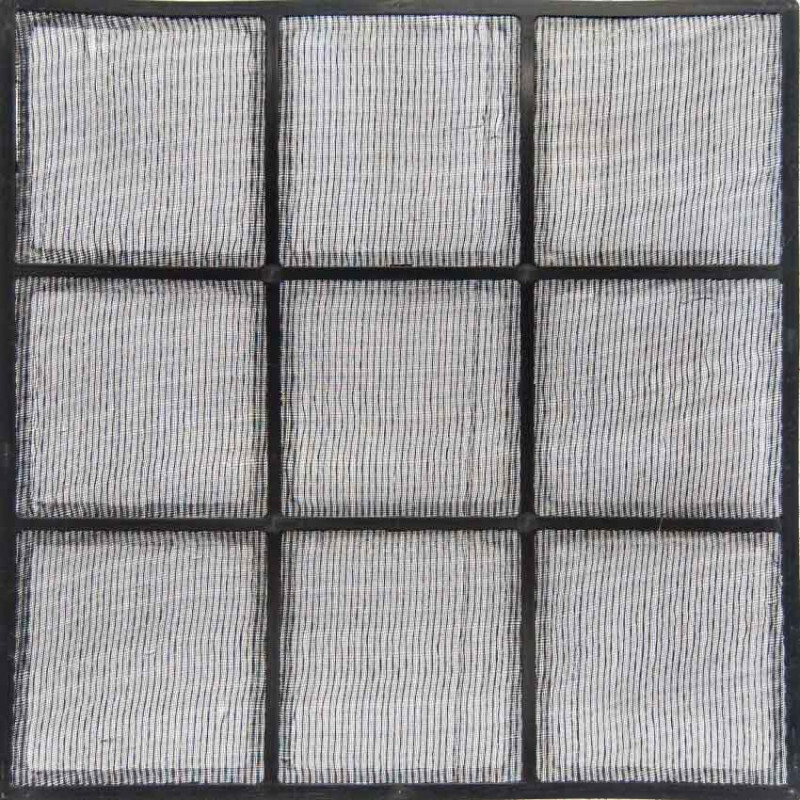 This 13″ x 13″ washable nylon mesh filter is made to fit on the Xpower Pro Clean 3-stage and 4-stage mini air scrubbers. This filter is the second step in the filtration process and helps to prolong the life of subsequent filters. When used with the first stage filter, your air scrubber can effectively capture 90% of medium to large contaminates. Compatible with the Xpower X-2380, X-2480A & X-2580 models. 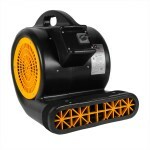 This is a review for the Xpower NFS13 Washable Nylon Mesh Filter for Xpower Pro Clean Mini Air Scrubbers.